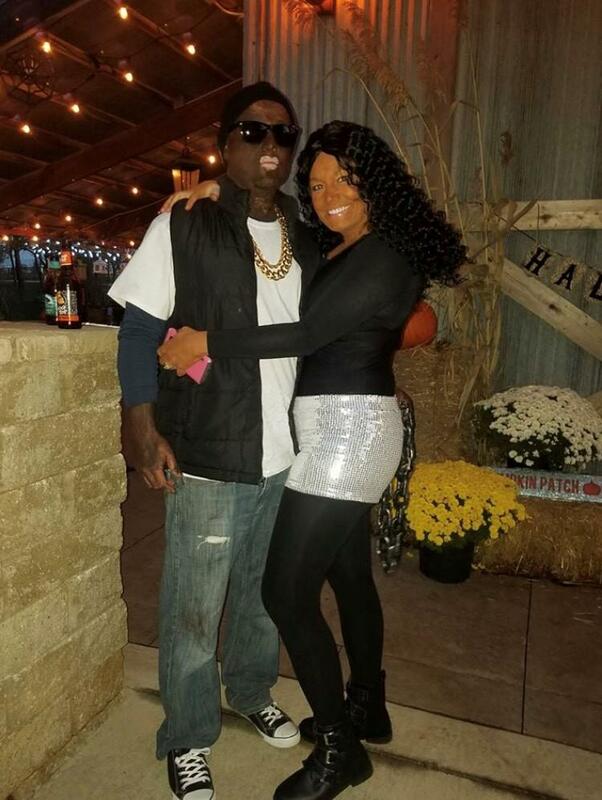 After Facebook user Shelbi Elliott-Heenan posted a photo of herself and a man in blackface, a screenshot started circulating on Facebook. Updated October 30, 2:45 p.m. — A Saint Luke's East Hospital nurse who dressed in blackface is no longer employed by the hospital. Less than a week after NBC host Megyn Kelly was fired for defending blackface on her morning show, a user took a screenshot of Shelbi Elliott-Heenan's Facebook post — a photo of herself and a man in blackface, dressed as Beyoncé and Jay-Z. A high school classmate identified the man in the photo as Jasmond Heenan. The classmate told KCUR Heenan posted a photo Saturday, and the classmate took this screenshot. A classmate from Raymore Peculiar High School identified the man as Jasmond Heenan, Elliott-Heenan's husband, who works for Costco Wholesale in Independence. Heenan could not immediately be reached Tuesday. Elliott-Heenan declined KCUR's request for comment. The hospital, where Elliott-Heenan worked as a registered nurse, denounced the incident and launched an investigation Monday afternoon. By late morning Tuesday, spokesperson Laurel Gifford told KCUR Elliott-Heenan was no longer a Saint Luke's employee. "Saint Luke's is deeply committed to our culture of diversity and inclusion," Gifford said in a statement. "It is fundamental to who we are as an organization and we vigorously protect it on behalf of all our patients and employees and expect those who represent us to do the same." Editor's note: This story was updated with the hospital's actions and the man's name. As the filmmaker's latest collaboration with Spike Lee becomes the must-see movie of the moment, we talk to Kevin Willmott about BlacKkKlansman, race in America, the purpose of satire, and his own life story, which begins in Junction City, Kansas. This hour-long interview is part of our Portrait Session series.